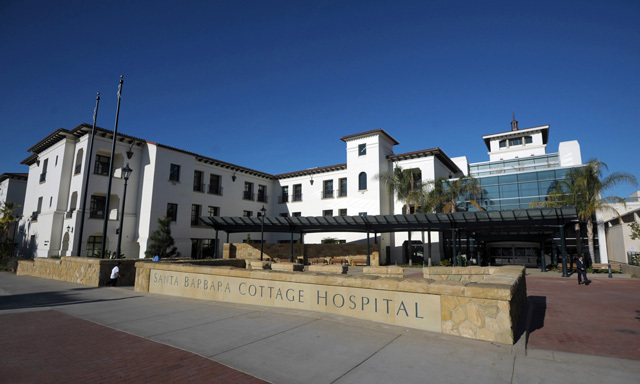 In 2017, approximately 1,200 homeless individuals visited Santa Barbara Cottage Health hospital. A number of those patients were returning and cycling through the hospital three to four times in one month. Now, Cottage Health, People Assisting the Homeless (PATH), CenCal Health, and the Santa Barbara County Public Health Department have teamed up to launch the Recuperative Care Program (RCP) to help patients who are homeless recover in a safe and supportive environment after they’re discharged from the hospital. Cottage Health has partnered with PATH and its previous entity, Casa Esperanza, for more than 10 years, but the Recuperative Care Program takes a patient’s recovery to the next level. The program includes 10 medical beds at PATH, a Cottage Health nurse, a community health navigator, and a medical director. Qualified patients can stay up to 90 days and are provided with case managers to help them with housing goals; they are also connected with a primary care physician to address their ongoing medical needs. “There’s incredible collaboration on all fronts on how best to serve [patients],” said PATH Regional Director Tessa Madden Storm. The idea for the program was born of the 2016 Community Health Needs Assessment conducted by Cottage Health. “[P]articipants expressed that inadequate housing is a primary barrier to the health, economic security, and social integration of individuals experiencing homelessness,” said Katy Bazylewicz, Cottage Health’s vice president for Marketing and Population Health. Most patients experiencing homelessness visit Cottage for “acute, unmanaged chronic conditions, such as congestive heart failure, chronic obstructive pulmonary disease, diabetes, hypertension, mental-health issues, and substance abuse,” said Bazylewicz. A four-bed pilot program was launched in October, and in 2019, the program expanded to 10 beds. As of January 18, the program had six patients. Five had completed housing applications, and four had identified and visited their primary care physician. “What we hope to do is give them access to the care that they will benefit from and the opportunity to really succeed, not just from a medical perspective but also from a social perspective,” said Dr. Lynn Fitzgibbons, the program’s medical director.